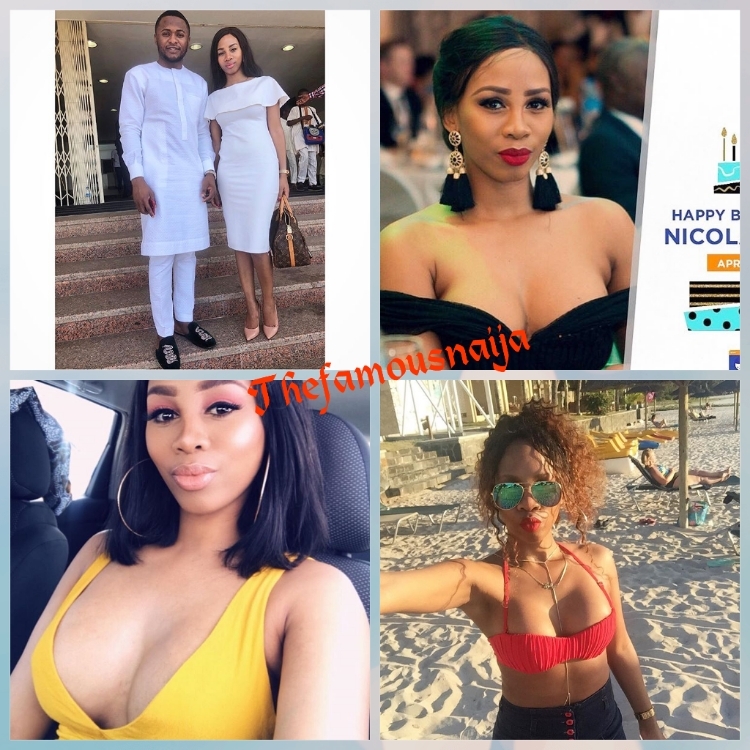 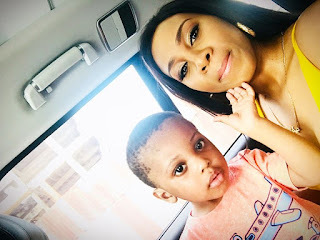 Meet Nicola Siyo, Ubi Franklin's 3rd Baby Mama, Staff Turned Baby Mama. Nicola Siyo born in April 14th is a South African and was reportedly married and was an ex staff to Ubi Franklin. She is due to give birth to a baby boy any time soon. 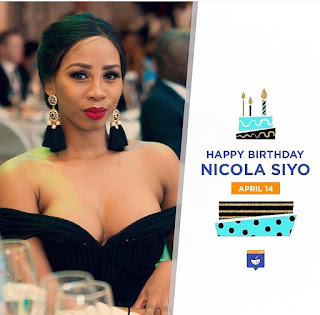 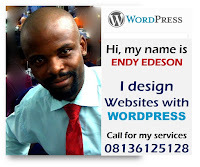 Nicola Siyo used to live in Nigeria and was ex staff to Ubi Franklin. 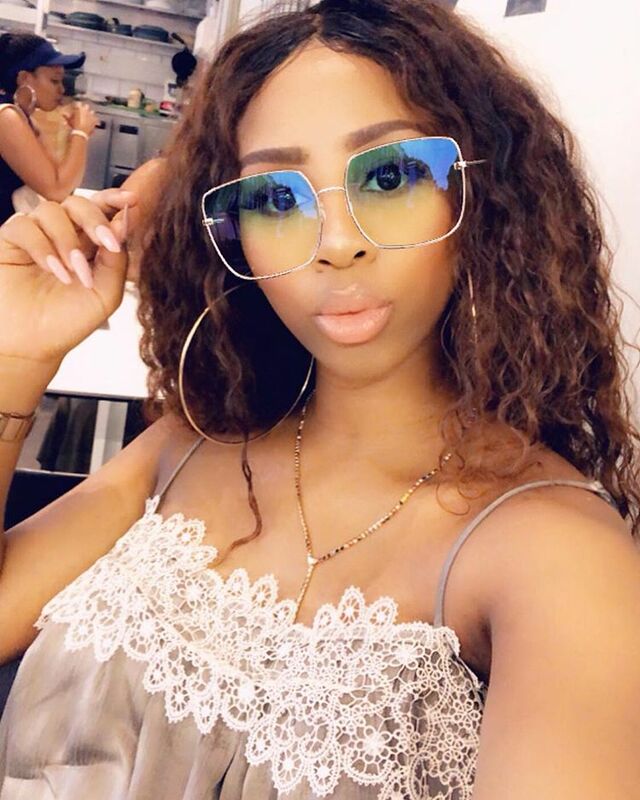 She was sacked some months ago when her contract ended. 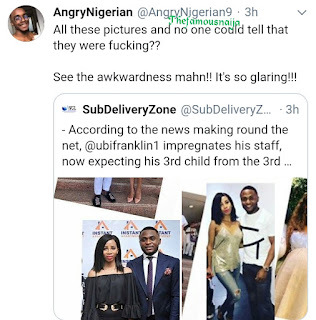 She left Nigeria quietly and didn't inform anyone about her pregnancy as it was said she planned it to keep Ubi and also find a means to return back to Nigeria. 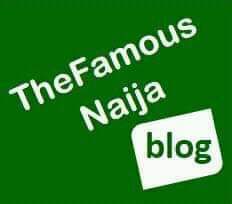 She is known to be a Gold Digger and serial cheater as why her first marriage crashed. 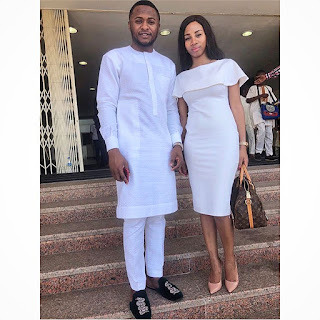 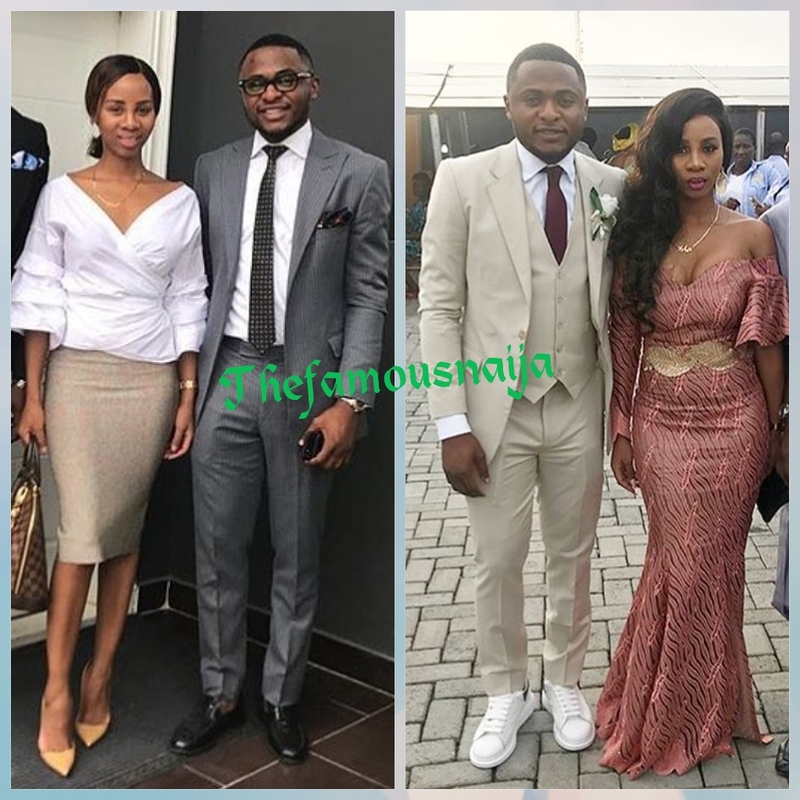 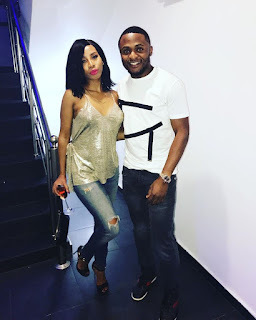 Nicola and Ubi Franklin were living together and she was most hated in the office as she allegedly terrorised most of the female staff if she suspects they have any sort of relationship with Ubi. 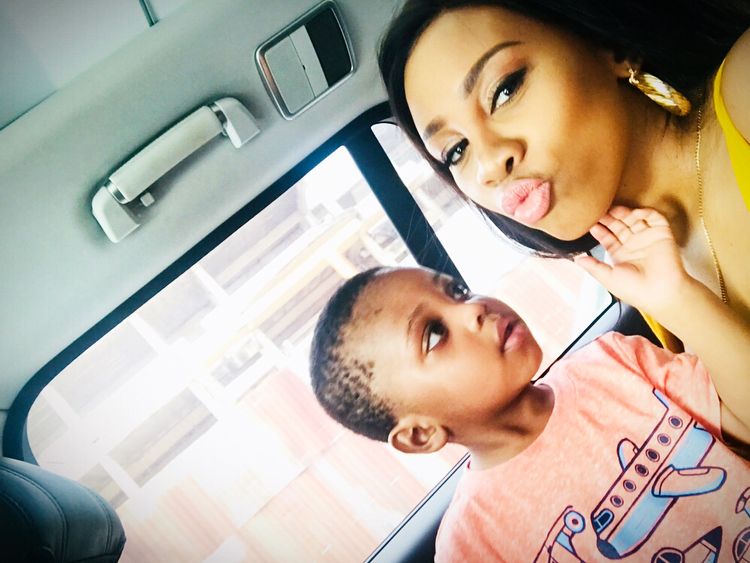 She sees everything going on in the house as she lived with him and doesn't give Ubi breathing space and would fight him and scatter the whole house. She refused to go to work and Ubi will have to call friends and family to come settle the whole issue.